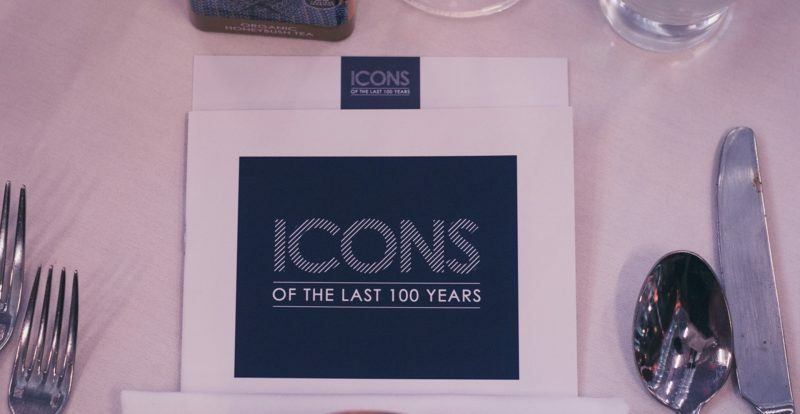 The successful Icon Dinner took place on the 14th June 2018 and was an evening to be remembered by all. The charity gala was co-hosted by three impactful South African organisations Afrika Tikkun, Chiva Africa and Help2read. The evening celebrated 30 South African Icons of the last century and was in recognition and to celebrate Nelson Mandela’s centenary year. 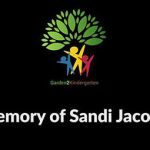 The theme around these icons emphasised their powerful impact and leadership which has contributed to the building of the new rainbow nation of South Africa. 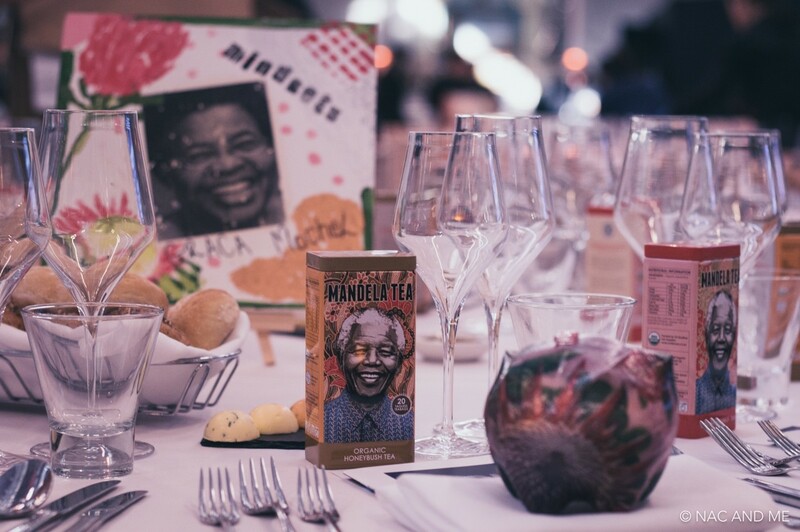 Very appropriately, and in honour of Madiba’s very special love of children, the event was held at the V&A Museum of Childhood in Bethnal Green, London. 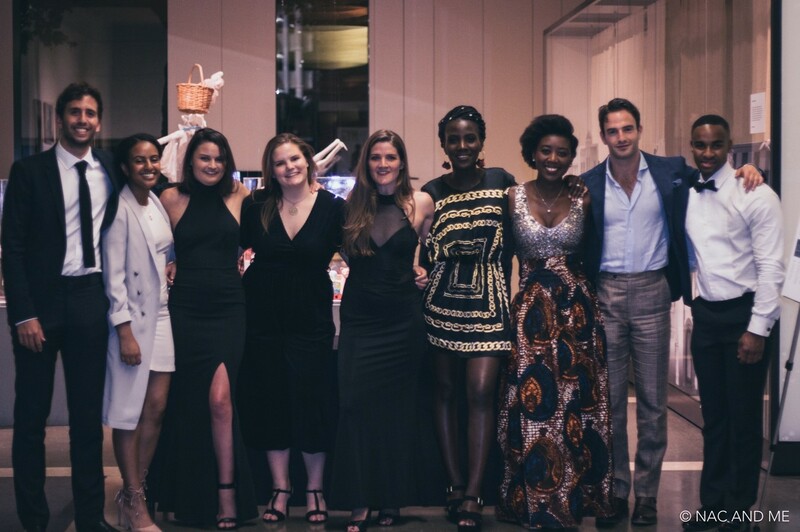 The gala was a collaborative initiative by Afrika Tikkun, CHIVA Africa and Help2read – all charities striving to improve the lives of children and young people in South Africa, ensuring that they have access to care, education and the opportunities to live out their true potential. The Venue: The beautiful V&A Museum of Childhood, Bethnal Green, London, UK. We would like to thank our 260 very generous guests of the evening, many of them among the most successful South African businessmen and women based both in South African and the UK. Over £85.000 was raised on the night and these funds shall be equally divided between the three charities. 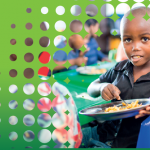 The contribution to Afrika Tikkun shall allow us to continue to invest in the education, health and social services for children, youth and their families through our community centres of excellence, aiming to provide opportunities for our young people to become economically empowered. 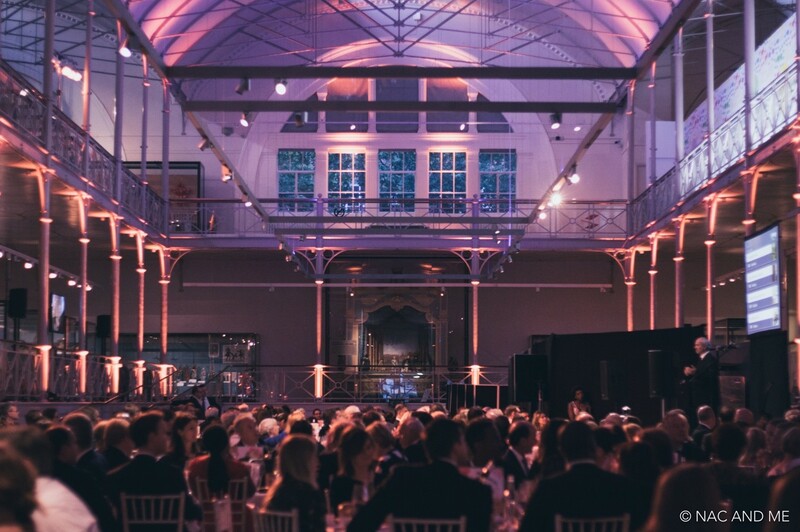 The nights festivities started off on a high – guests were able to view all live and silent auction items whilst enjoying their welcome drinks, canapes and the chance to meet new and exciting people. The auction items, generously donated by talented artists, world renowned writers, famous designers, luxury safari lodges and wine estates were on display in the magnificent foyer. Each guest was seated a table aptly named after one of the 30 Icons we were celebrating and the centre pieces on each of the tables were beautiful pieces of art, of each Icon, made by children at Wemmershoek Primary School in Franschhoek, along with table décor including recycled ‘Klikkity-Klaks’ made from 2 litre Coca Cola bottles by All Women Recycling and magnificent Mandela tea tins partly donated by Raymond Mkhulisi. 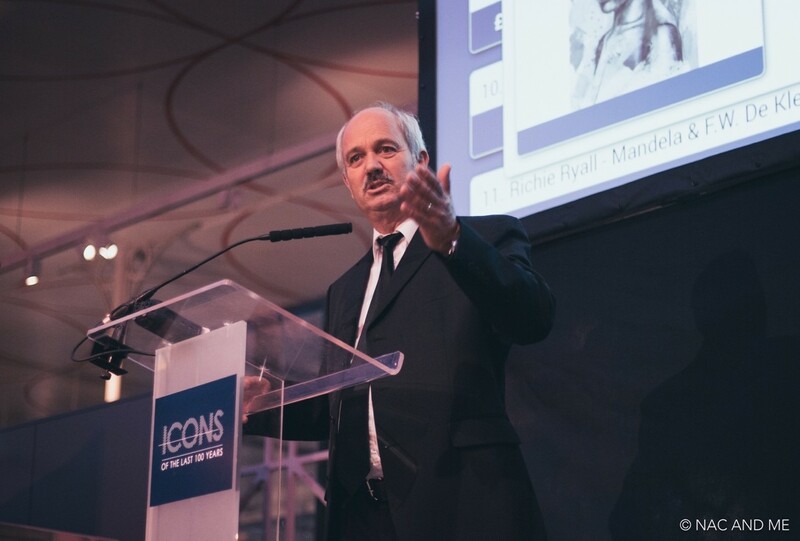 Help2read Trustee, Mr Bruce Cleaver, opened the evening with an introduction to the Icon event, followed by a heartfelt welcome address from Ms Bokani Tshidzu, one of our Afrika Tikkun emerging leaders. This was followed by a charity overview of all three organising charities and their work by the AT UK Chairman Mr Gary Lubner; finally the Icon acknowledgement and presentation by the Founder of Chiva Africa, Dr Karyn Moshal. The Icons celebrated on the evening ranged from politicians and anti-apartheid activists to sportsmen and comedians. A video was shown of some of the children the charities work with, who explained why the Icon was special to them. We were very lucky to have some of the Icons being celebrated, attend the event, such as the Olympic gold medallist swimmer, Ryk Neethling, internationally renowned neurosurgical nurse, honorary doctor & counselling psychologist Dr Lilian Cingo, as well as representatives of anti-apartheids activists Ruth First and Helen Suzman, satirist Pieter Dirk Uys (who kindly donated a lunch with himself for 4 as one of the auction prizes) and a representative of FW De Klerk. Other Icons, such as Archbishop Desmond Tutu, who could not make it in person, advised us that they were very honoured to be among the Icons celebrated on the night and the spirit of those celebrated in memoriam, their energy still very much filled the room, truly marking this as an event where we were all so proud of be South African. 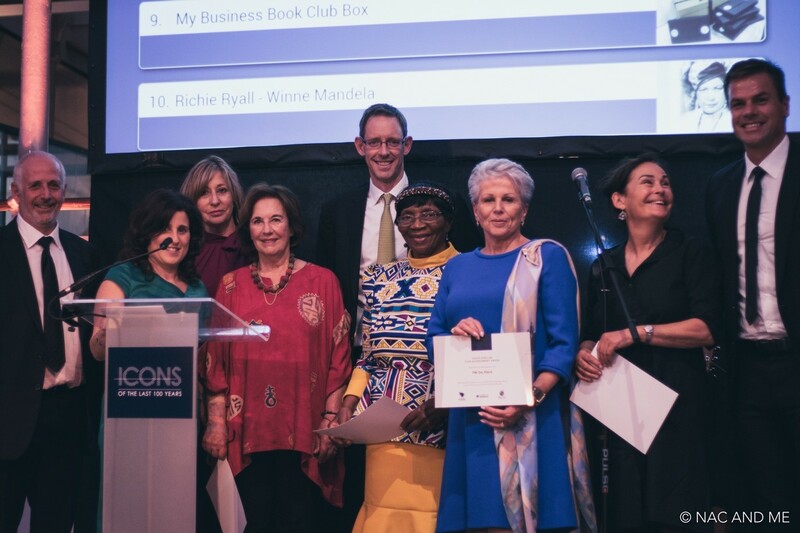 As seen above: Mr Gary Lubner (Afrika Tikkun UK), Dr Karen Moshal (Chiva Africa) Mr Bruce Cleaver (Help2read) and celebrated icons, Ms Lillian Cingo and Mr Ryk Neethling as well as representatives for some of the other Icons. After the emotionally moving South African national anthem was sung in operatic style by singer Njabulo Madlala, the guests were treated to another special musical performance by James Walsh – the frontman of multi-million selling band Starsailor. With the talented singer performing covers of old-time classics, the tone was set for a very special evening. 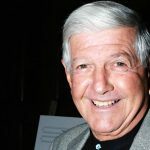 His performance was followed by a superb three-course meal crafted by Seasoned, while the silent auction kept guests on their toes bidding throughout the evening. During the dinner, we were very honoured to have Mr. Christo Brand as our keynote speaker who told his remarkable personal story of how he, as a white Afrikaner warden during Apartheid, developed the most special bond and friendship with Nelson Mandela during his time on Robben Island. A friendship that overcame all obstacles and bloomed for the rest of Mandela’s life after his release and into his later years. Keynote speaker: Mr. Christo Brand, Nelson Mandela’s Prison Warden on Robben Island and close friend. Auctioneer Jamie Breese witty sense of humour managed to encourage guests to participate in the gift of giving during the live auction after a spontaneous charity appeal by one of our guests, who kindly urged everyone to donate three times what they normally would because the funds raised would be going to three different charities! 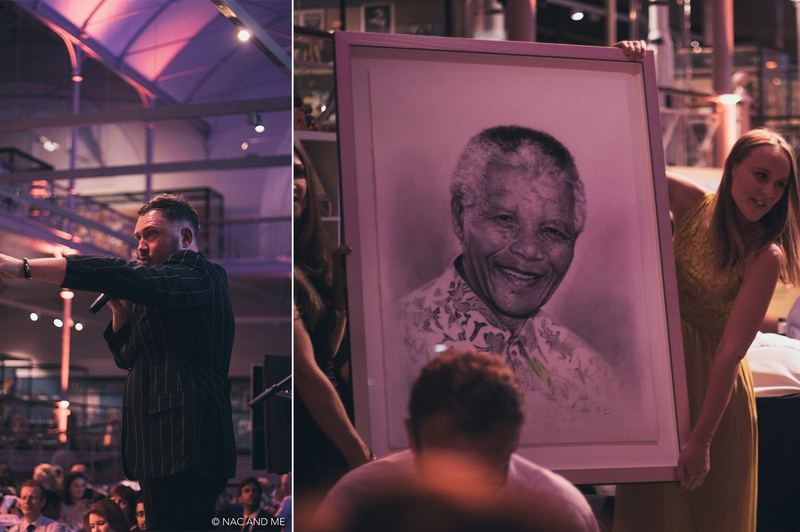 One of our breath-taking auction items, Mandela Portrait by artist Richie Ryall. All in all, the evening was a wonderful success and will help Afrika Tikkun, Chiva Africa and Help2read develop and expand their programmes to provide better lives and futures to even more children and young people in South Africa. We would like to take this opportunity to once again thank all of our attendees, who contributed to such a special evening and for their loyalty and support. Showing that no matter how far away in distance, ones’ love for our South African home and the well-being of its people, will always be heartfelt. 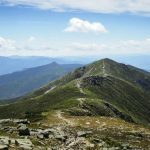 Additionally, we would like to personally thank our sponsors and auction item donors for their exceptional generosity in helping us to put together this ‘iconic’ event.